IRONMAN has announced its acquisition of two iconic mountain bike (MTB) stage events from Zubini Marketing & Management – the Cape to Cape MTB, in Western Australia and the Port to Port MTB, in Newcastle, Australia. These two events join IRONMAN’s MTB portfolio of events, which also includes mountain bike races in New Zealand, The Motatapu and the multiple stage The Pioneer, the RRR Mountain Bike Challenge in Cairns, and the Absa Cape Epic in the Western Cape of South Africa. 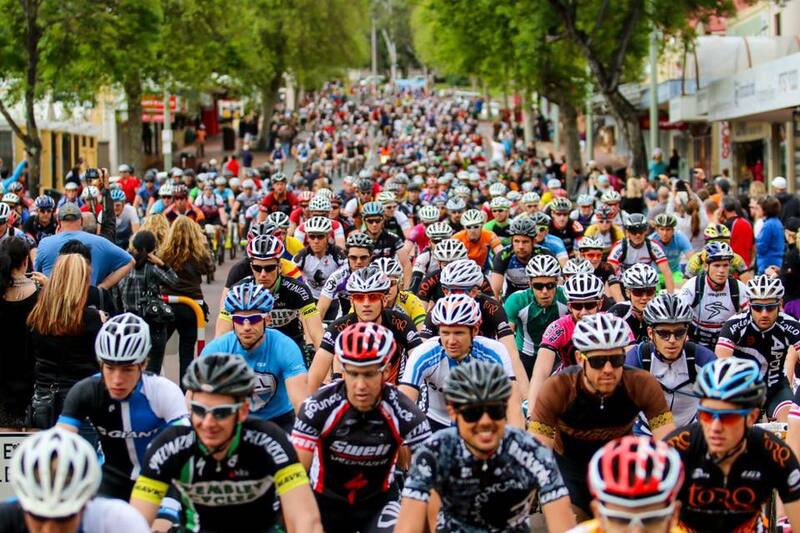 Held in the Margaret River region of Western Australia since 2008, the Cape to Cape MTB will celebrate 10 years in October, and with more than 2,000 expected competitors is widely recognized as Australasia’s biggest MTB multi-stage endurance race. Port to Port is held annually every May in the Nelson Bay Marina, Hunter Valley and Newcastle region of New South Wales, challenging athletes with four days of sandy tracks, fire trails, hill climbs, fast single tracks and steep descents. This year’s event will take place at the end of this month from 25-28 May. The creation of the Cape to Cape in 2008 introduced a new major mountain biking event to the South West region of Western Australia that has ‘engaged the community, showcased the natural environment and developed a fraternity of riders and supporters who return each year’. This friendly vibe has become a trademark of the Cape to Cape MTB and its sister race – the Port to Port MTB stage race – which was designed to be a fun but challenging course for riders of all levels, from recreational to competitive. An integral part of both events’ success has also been the camaraderie of riders and the connection of the event to the mountain biking and local communities.